HÀ NỘI — On Monday, the State Capital Investment Corporation (SCIC) reported after-tax profit of VNĐ8.25 trillion (US$358.7 million) in 2018, 52 per cent higher than the target for the year. Its revenue was VNĐ12.58 trillion, equivalent to 159 per cent of its target. SCIC estimated it had paid VNĐ6.99 trillion in corporate income tax in 2018, 54 per cent higher than the target, and paid VNĐ2.18 trillion directly to the Enterprise Arrangement and Development Support Fund. SCIC played an important role in the restructuring of State-owned enterprises. Founded in 2005, SCIC divested State capital out of 986 companies to collect nearly VNĐ37 trillion, compared to the book value of VNĐ8.3 trillion. In 2018 alone, SCIC earned nearly VNĐ7.78 trillion from selling stakes worth VNĐ2.6 trillion at nine companies. SCIC’s two most successful deals last year were its sales of stakes of Bình Minh Plastics – the market price of which is now just half of the price at which SCIC sold – and Vietnam Construction and Import-Export Joint Stock Corporation (Vinaconex) at a price three times higher than SCIC originally paid. 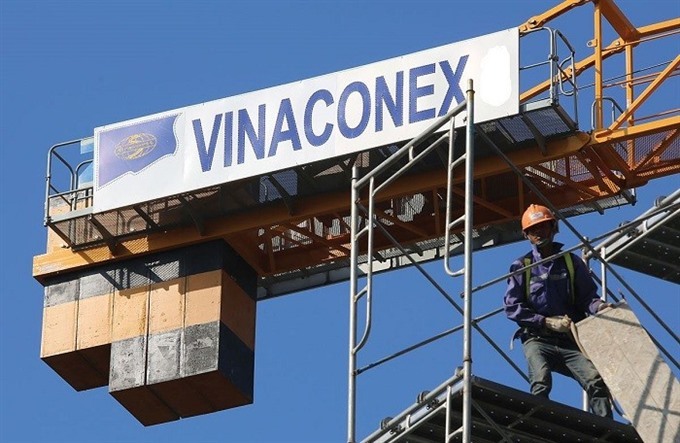 As of the end of 2018, SCIC’s portfolio included 142 enterprises with a total State capital of VNĐ20.6 trillion, or 25 per cent of the total charter capital. In 2018, SCIC received transfers of State capital ownership representative rights at 14 enterprises with a total State capital of more than VNĐ4 trillion, including Vietnam National Textile and Garment Group (Vinatex) and Việt Nam Seaproducts Joint Stock Corporation. Up to now, SCIC held State capital ownership representative rights at 30 enterprises. Nguyễn Chí Thành, SCIC’s Deputy Director, said the company would focus on seeking new investment opportunities in 2019 to increase the efficiency of State capital usage. SCIC Chairman Nguyễn Đức Chi said the company always kept a close watch on the use of State capital at enterprises to ensure efficiency. Chi expects new opportunities for State capital investment as SCIC is one of the 19 SOEs put under the management of the State Capital Management Committee.